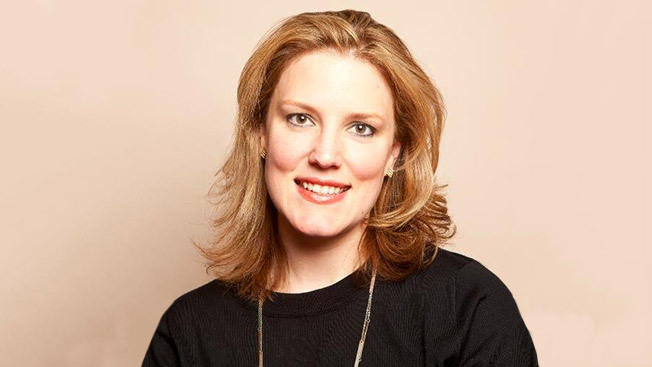 Huffington Post's new managing editor Kate Palmer is a "natural leader" who will bolster the digital publication's original reporting efforts both in the U.S. and overseas, Huffington Post editor-in-chief Arianna Huffington told Adweek in a statement. "She understands the opportunities at a moment when HuffPost is poised for big international launches in India and the Middle East, and is responding to the need to explore new forms of digital storytelling across the globe," Huffington explained. Huffington added that Palmer will "double down" on keeping the newsroom competitive with other publications. The exec said Palmer will work closely with Washington D.C. bureau chief Ryan Grim to bolster the relationship between D.C. and New York-based reporting efforts, while she'll actively coordinate with reporting teams in 11 countries. There's also plans to add more global talent to the roster, Huffington said. "Kate is perfectly positioned to foster even greater international collaboration on stories that have no borders," she said. Palmer, who held the national editor post at the company for the last two years, will take over for Jimmy Soni. He is leaving the HuffPost headquarters to lead the newest international iteration, HuffPost India. The founder notified staffers of the change in a memo sent out on Wednesday night. A spokesperson for the company said Soni and Huffington had decided on the move "some time" ago, and decided to announce his departure now since HuffPost India is set to launch soon. Soni himself had hinted at his departure in a Vogue India December 2013 story, where he said he would be "hands-on" with the latest venture of the Web publication. Soni and Palmer have been working together in anticipation of the transition, the spokesperson said, but timing for the switch has yet to be announced.